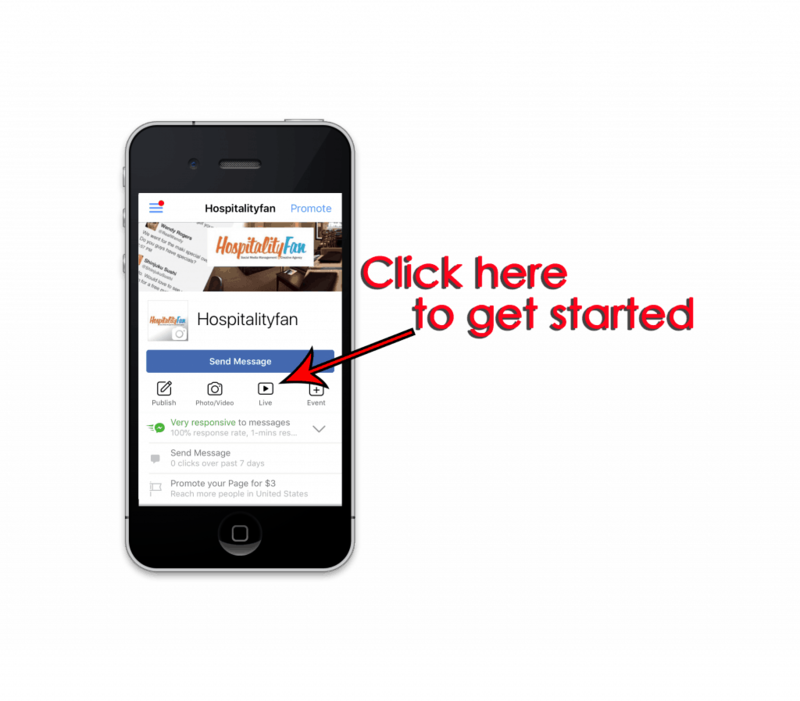 Home > Examples, Facebook, Independent Restaurants, social media, Success Stories > Restaurant Owners and Chefs: Our #1 Social Media Tool You Can Use in Just 5 Minutes Or Less! 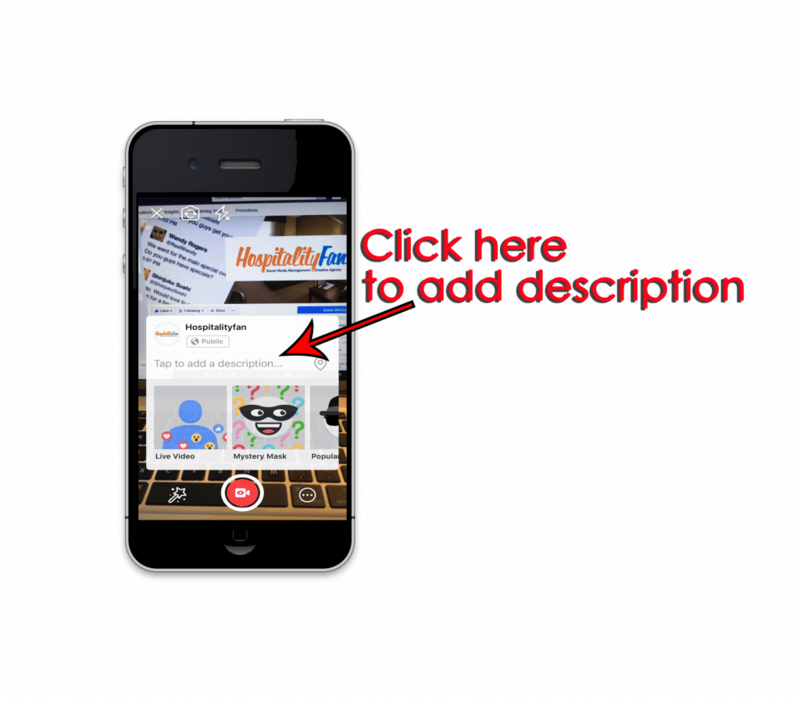 Restaurant Owners and Chefs: Our #1 Social Media Tool You Can Use in Just 5 Minutes Or Less! Do you have only have 5 minutes or less a week to dedicate to social media? Are you looking for a unique and valuable way to market your restaurant’s story? We understand running a restaurant takes up a ton of time, and social media is probably an item that has landed on the back burner. Restaurant owners/managers and chefs are you ready to step up your digital marketing strategy? The restaurant industry has seen a steady shift with regards to effective marketing tools. Consequently, gone are the traditional marketing methods (print, radio, TV) as digital marketing takes over. In 2017, the most common platform for restaurant advertising was social media and this means restaurant managers/owners are hustling to become proficient in their online marketing skills. There’s no reason to spend your precious time on expensive and time consuming digital marketing training. Fortunately for you, we have found that with Facebook Live you can make a significant difference. And it only takes 5 minutes or less a week! Here are two simple and fun steps you can take today to create a successful online marketing strategy. We guarantee these quick and fun tools will drive business to your establishment in just 5 minutes a week. We call these “low-hanging fruit”, and they are just ripe for the picking. From the moment it was first available, Facebook Live has been a fun and innovative way to broadcast a message. Therefore, it is an especially valuable tool for marketing your business. We are routinely getting big results from implementing Facebook Live with our clients. Below you’ll see the results from a recent Facebook Live broadcast with one of our clients. 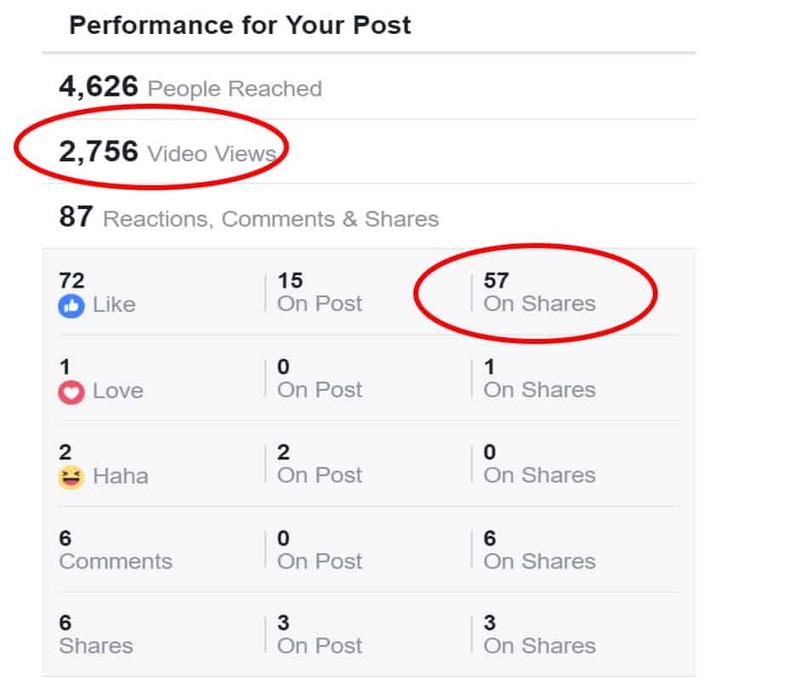 This particular independent business currently has just a little over 700 fans and their Live video was viewed by more than 2,700 people and 57 people shared it on Facebook. Getting these kind of results aren’t hard when you utilize the tools we use. 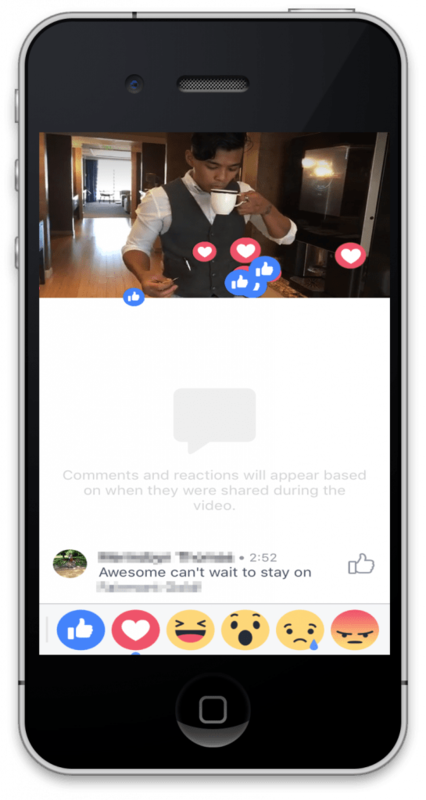 Not only are users posting more videos, Facebook’s algorithm has perpetuated a 360% increase in videos popping up in your newsfeed. This means the Facebook algorithm considers the content in a video post more valuable than traditional posts and thus increases the probability that your videos will be shown in newsfeeds. Therefore, the moment your business goes Live on Facebook, those who follow your page receive instant notification. And with just one click they can immediately start watching your broadcast. Additionally, as those followers interact with your video, their friends will also be notified that they’ve watched your greatness. Daniel Danker, product director at Facebook, recently shared that 40% of total video viewing on Facebook was driven by people sharing content and not from the original video post. This is how word-of-mouth works on Facebook. The results are powerful and yet it takes very little effort on your part. The initial equipment needed for a Facebook Live is quite simple. If you have a smart phone you have all the equipment you need. Direct from the Facebook app you can press the Live button, create a caption, press start and you’re sharing your greatness with many! Once you’ve clicked the “go live” button, you will want to make sure that the content you’re broadcasting is interesting and valuable to your audience. Have your chef whip up a popular dish in the kitchen. Your customers will be delighted to see how their favorite dish is prepared. Chef can share how the ingredients are chosen or why he/she uses a particular cooking method to finish their delicious creation. 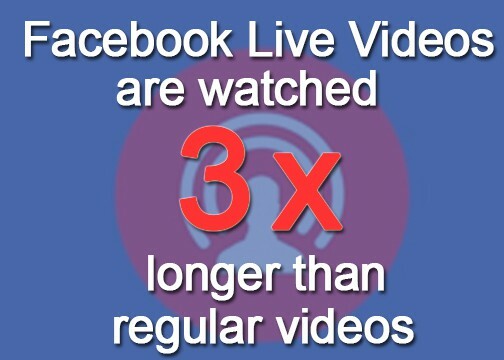 We recommend Live videos only be 5 to 8 minutes. So, do just like the cooking shows do - have all ingredients prepped beforehand and you can even whip out an already finished product at the end to save cooking time. Your bartender can also get in on the act. Mix colorful cocktails, showcase a popular beverage, or select a wine pairing to your guests to peak potential guests’ interest. From front to back of house, your team members all have special talents that help run your restaurant successfully. Potential customers want to experience your brand before they walk in your front door. Choose someone to walk virtual guests through the door, out on your patio, or up to the bar. In addition, choose a team member with personality and let them talk about your location or your specials. Do you have something that sets your restaurant apart from the others? Tell people about it. Also, Facebook Live is a great opportunity to get your story out there. National Restaurant Association (NRA) recommends to “take a softer, more intimate marketing approach” to help create an open and inviting atmosphere and therefore deepen customer loyalty. 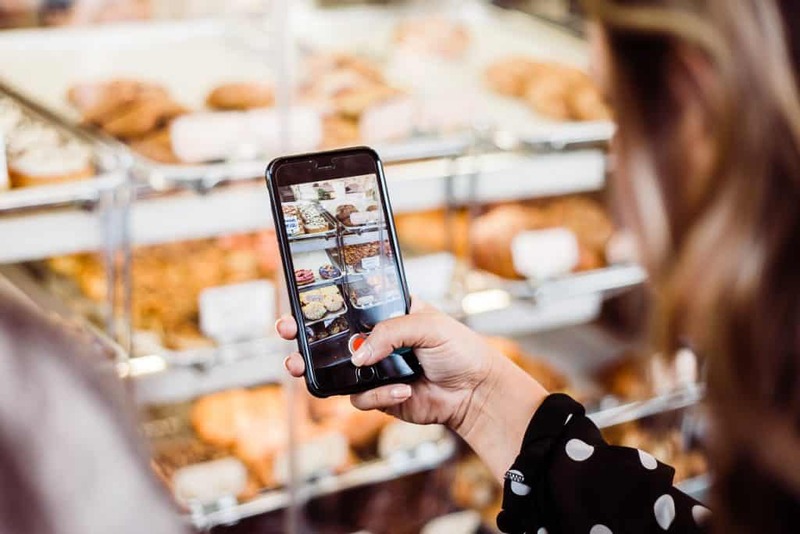 Vendor relationship is vital within the restaurant industry, so why not strengthen that relationship by collaborating with a vendor during a Facebook Live? You can promote their product in-house or even at the vendor’s supply location. One of our most successful Facebook Live broadcasts came from a local brewery that supplied our client. This is going behind-behind-the-scenes and your foodie guests love it. Furthermore, when you tag your vendor in your post, you’ve opened your post up to an entirely new set of Facebook users via the Facebook algorithm. As a result this snowball effect will continue to trickle down as more and more viewers see your Live video and interact with it. Most importantly have fun with it. Using Facebook Live doesn’t have to be an intimidating production. Just be casual, be yourself, and talk about what comes naturally. Looking for more great tips to get started? 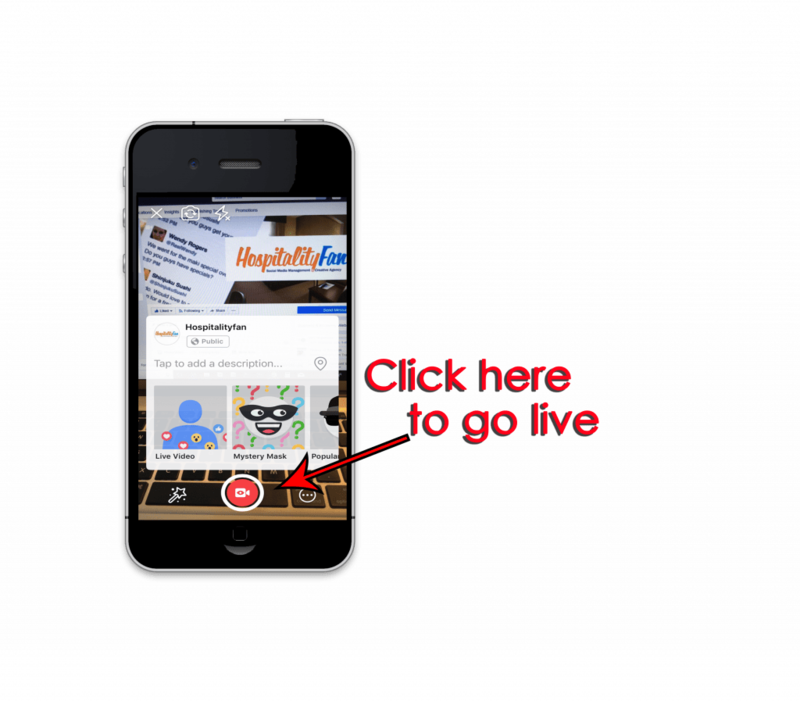 Click here to get our Facebook Live training for free.